1963 Chevrolet Corvette Z06! “Gulf One” Sold for $1,000,000! 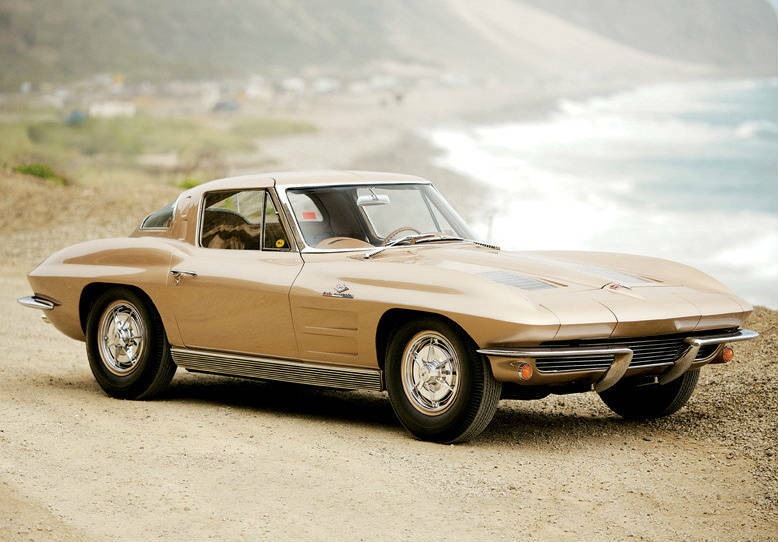 The first ever made Corvette was based on the concept of 1963 Chevrolet Corvette Z06 sedan and was not intentionally made to be a sports car. It was a slow, but firm evolution. Chevrolet and General Motors joined their ideas to create the 1963 Chevrolet Corvette Z06 which was a two seats sports car that every racing fan wanted to try on. However, the engine is the one that created jealousy with other people. The small-block Chevrolet V8 was well performing engine that faced fast and spectacular further development. The engine launched in 1957 was the first that included mechanical fuel injection and therefore the engine was looked with admiration and jealousy by a lot of car producers. The standard engines produced 360 break horsepower, while the engines made for racing were even stronger. That was proved with the Corvettes that besides the fact that they were tested on the streets, they were also taking part of international racing competitions in South America. In 1960 for instance, three Corvettes took part in Le Mans racing competition of which one was the 8th to arrive at the finish. 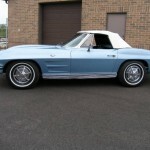 The biggest disadvantage of the Corvette was its lack of rear suspension that was compensated buy the incorporated roll-center independent rear suspension. 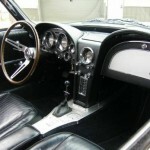 The chief engineer, Zora Arkus- Duntov, did his best to convert the Corvette from a street racing car into a car suitable for street and highway rides. However, this year the team decided to make a good racing car to which name the Regular Production Option number was added and the complete name was Corvette Z06. This Corvette Z06 had a lot of stuff added, but the rock-hard suspension was the reason because of which this car was not appropriate to drive on streets. Nevertheless, the 1963 Chevrolet Corvette Z06 was given a good L84 327 inch, fuel injected small block V8 engine able to produce 360 hp. It also had 4 speed transmission, finned drums, additional front brake cooling and dual master brakes with metallic linings, then bigger shocks, larger front sway bar and stift springs. According to all that has been enumerated we cannot deny that this Corvette has good accessories. 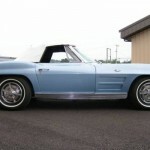 In fact, only 199 Corvettes produced in 1963 have such good equipment. A 36-gallon competition fuel tank was incorporated in only 63 Corvettes produced in 1963. From all the mid-year Corvettes, people yearn the most for the Corvette Z06, that was actually the main point of the engineer when he decided to introduce the independent suspension system to the vehicle which is a respectable effort to fight the competition called C5 Corvette. Finally, one of the most notorious oldtimers ever made till this day is on this link!